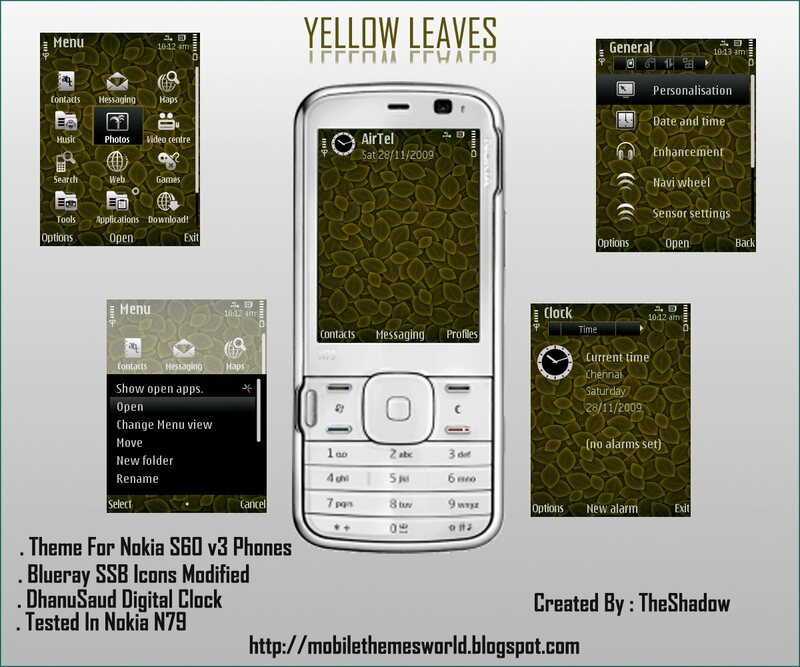 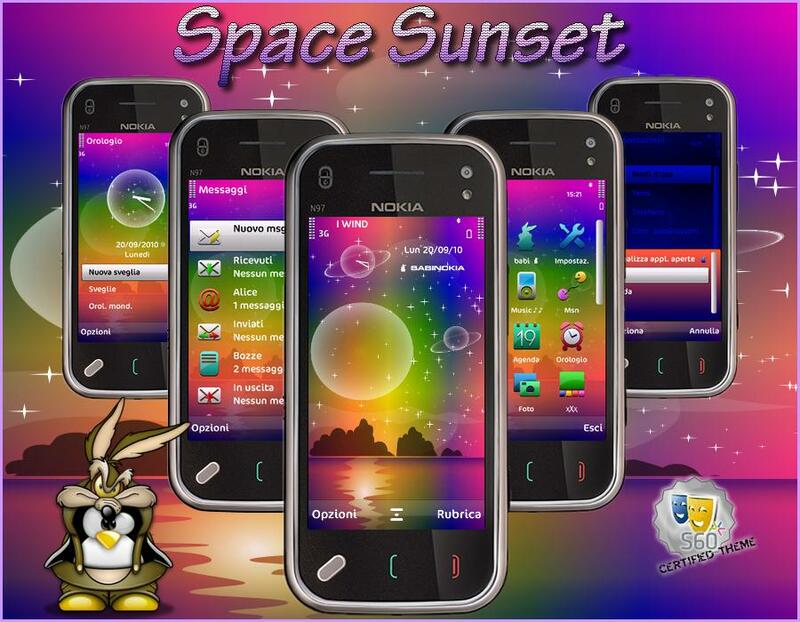 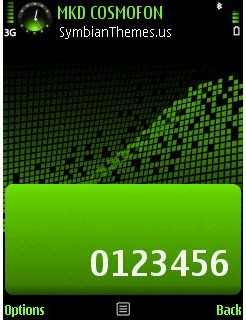 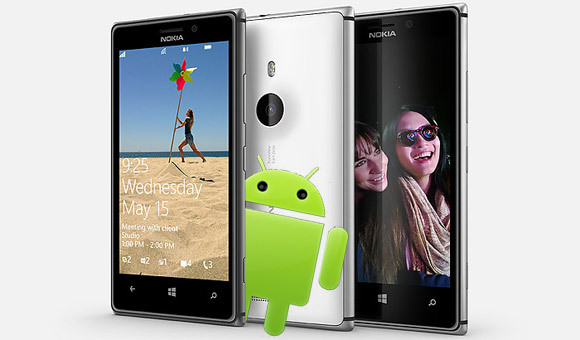 Several different themes to customize your Nokia cell phone and never get bored with the look of it! 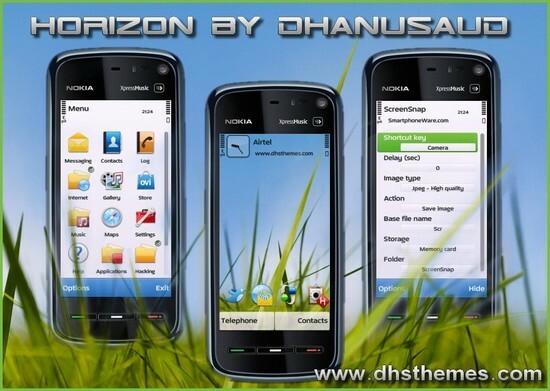 Several readers ask about finding themes for Nokia cell phones, so I decided to do a search and organize a listing of sites that provide mobile themes for download. 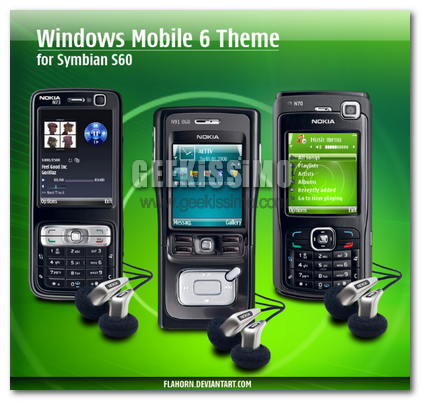 Each site has its download method, and the quality of the themes may vary. 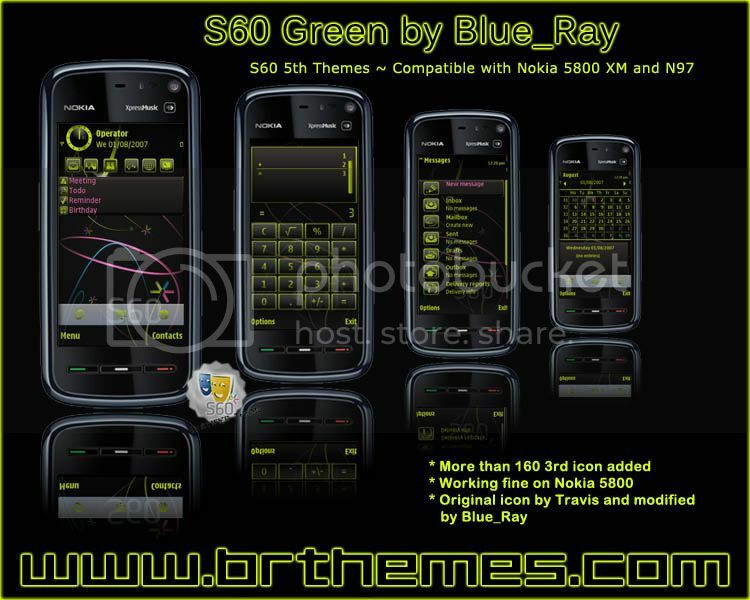 The vast majority of themes are free but you may prefer to pay for some premium theme. 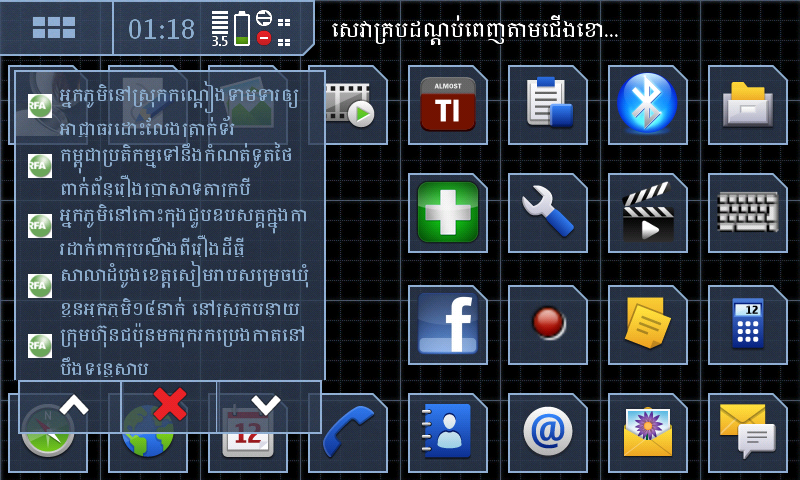 I already tested many different themes on my Nokia N97 , and ended up getting a simpler and darker theme. 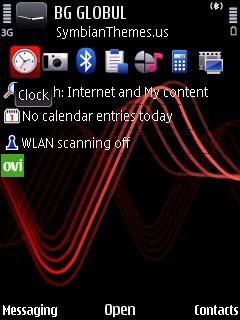 I tested battery usage using the Nokia Energy Profiler battery monitoring app and found that the clearer themes make the N97 spend around 10% more battery life. 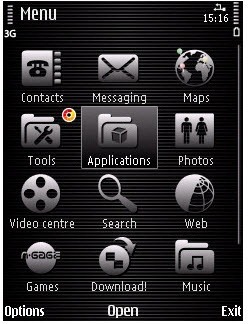 As the screen of the Nokia N97 is large, the consumption of it is quite significant compared to the rest of the components of the phone. 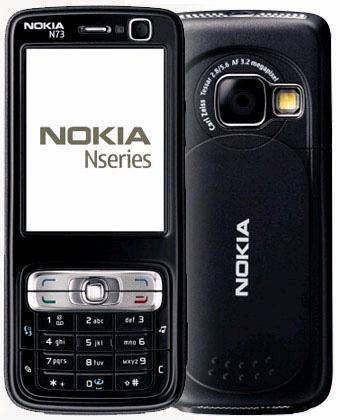 So below is a list of sites that provide themes for Nokia cell phones, including N95, N95 8G, N97 and several others from Nokia’s N series. 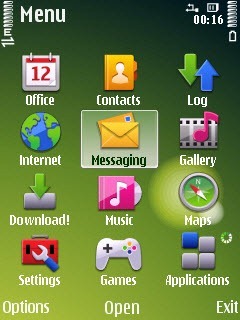 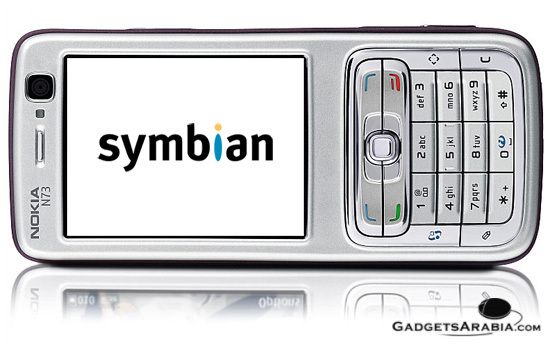 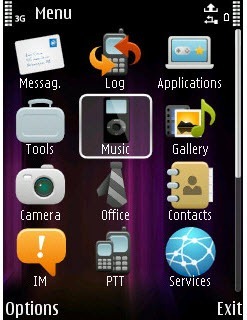 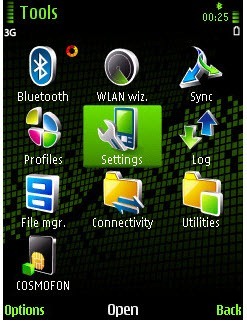 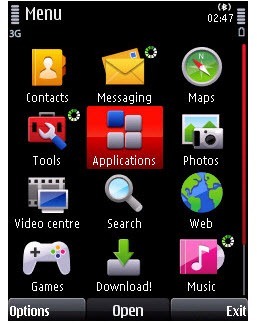 There are themes that work on all versions of Symbian and others only on specific versions. 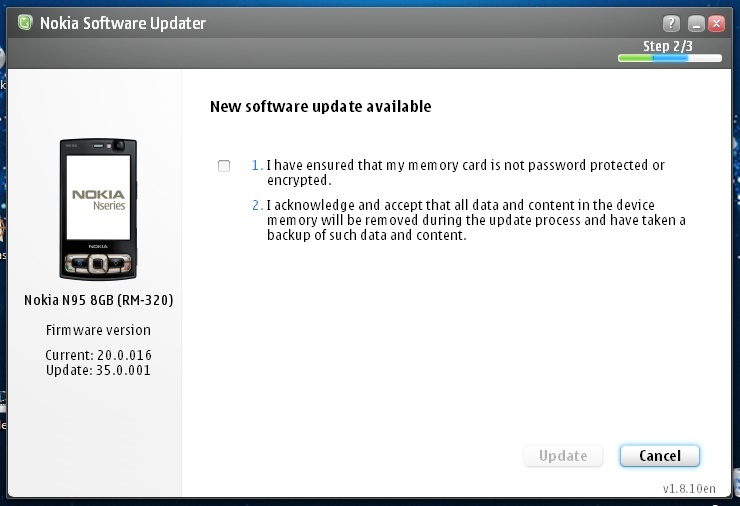 Check your version before downloading. 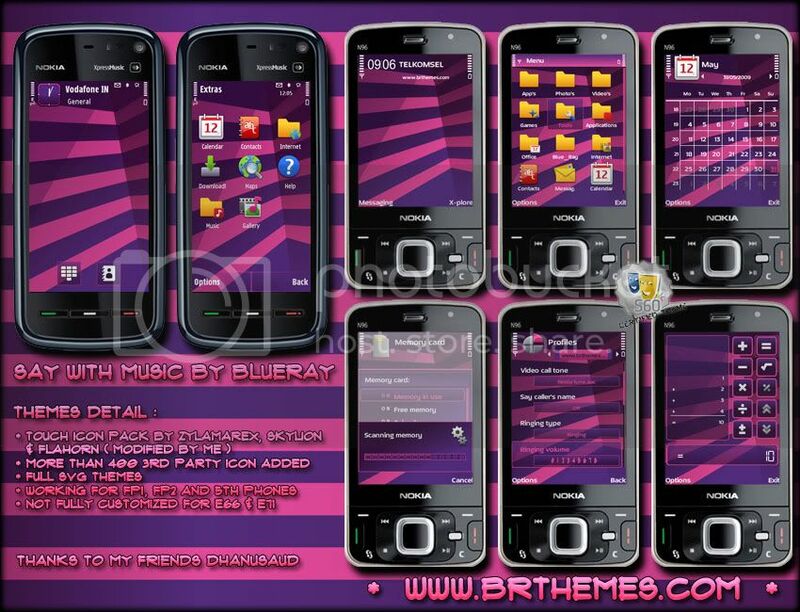 Mobile9: also has themes, ringtones, and wallpapers. 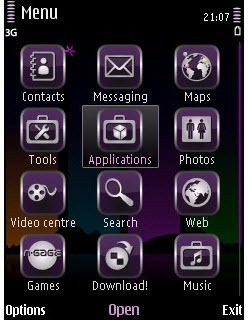 Zedge: hundreds of themes varied for N95, mainly. 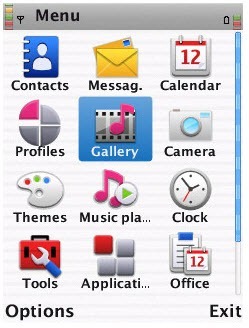 The themes are more flashy and daring than those of Mobile9. 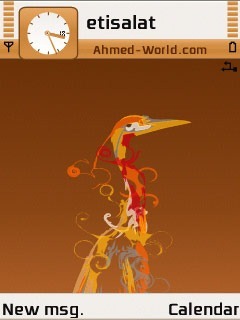 Did you like the sites? 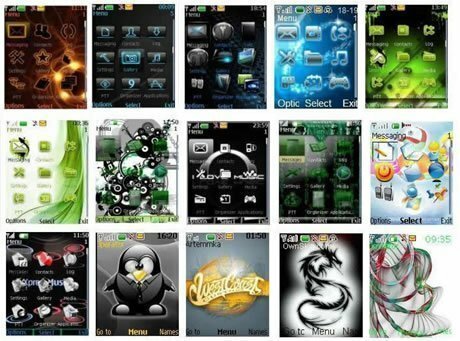 Leave a comment and tell us your favorite theme and model of your device! 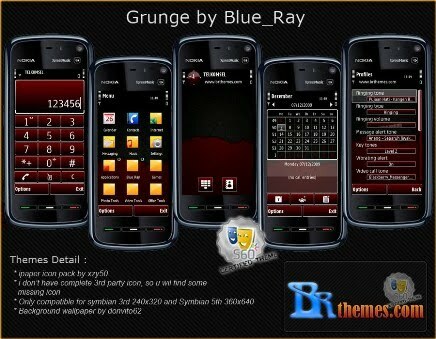 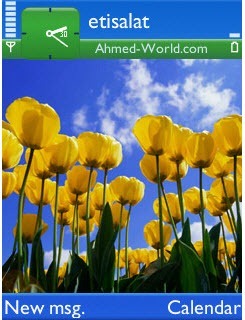 It is a good idea to use these themes for your device to gain new life, especially when they are older.